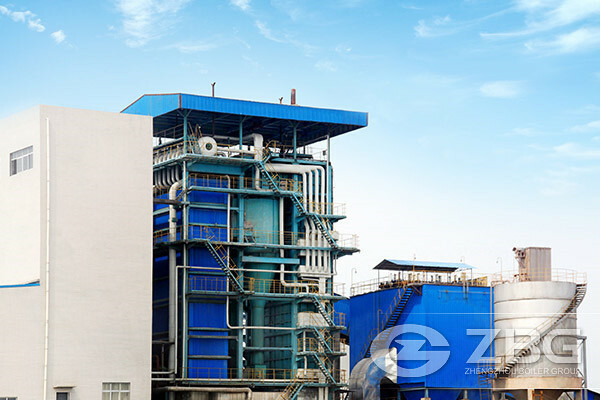 SHL biomass fired steam boiler is developed by Zhengzhou Boiler, which adopted the latest combustion theory product of Xi’an Jiaotong University. This is the fourth generation of chain grate boiler. 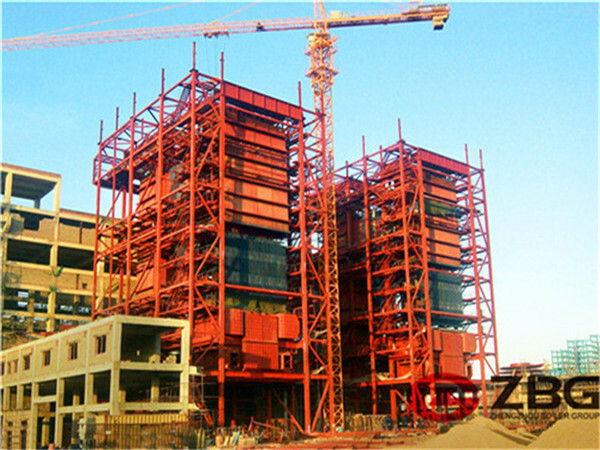 As steam boiler suppliers in China, we also provide industrial steam boiler, steam boiler for hotel, steam boiler for food industry and textile industry and so on. What fuels material can be choose biomass steam boilers ? 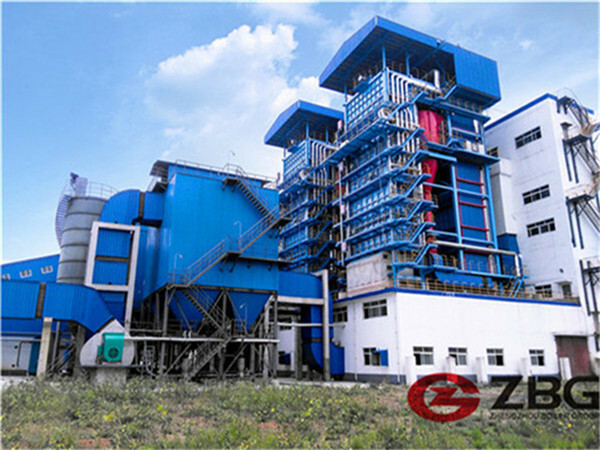 Biomass steam boiler is suitable to many kinds of coals, besides coals, it also can be heating by biomass, rice husk, Mustard stalk, Straw, wood etc. 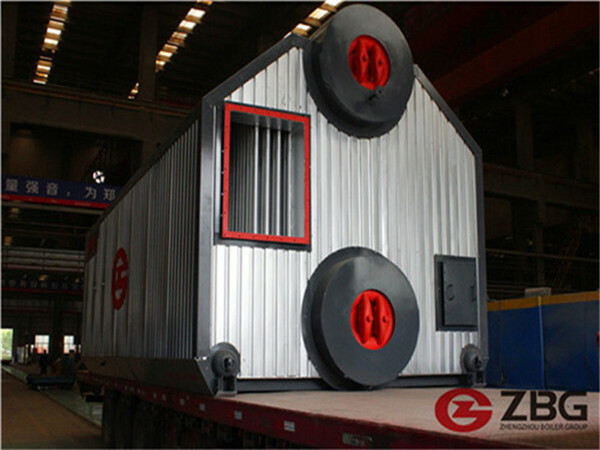 SHL series Biomass steam boiler is used particularly in textile industry, chemical plant, cement plant, central heating as well as throughout industries. 3. easy maintenance; robust, reliable and unsurpassed in its durability. steam boiler can be adjusted to many kinds of coals, energy saving, environment-friendly etc.